I’m currently in an online book club, The Sisterhood of the Traveling Book Club, and we Skype chat about every three months. I love chatting books with these ladies because we have the BEST conversations!! And since we all pretty much read a lot of the same things, we always have a lot to discuss when we chat. This is a list of books that I’m sure I will be discussing at some point or another with my book club girls, or books that I would like to discuss with them. 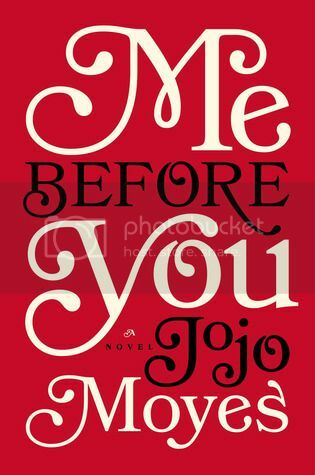 Me and You by JoJo MOyes is on our list to read for next month, and I’m super excited to start it! OOOh nice! 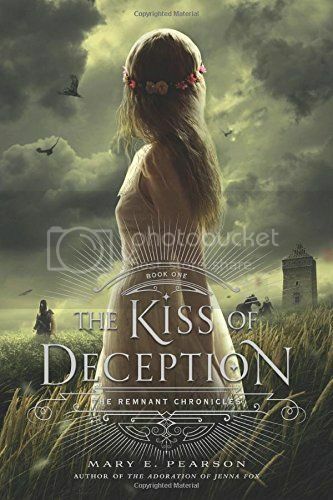 I LOVED A Kiss of Deception! 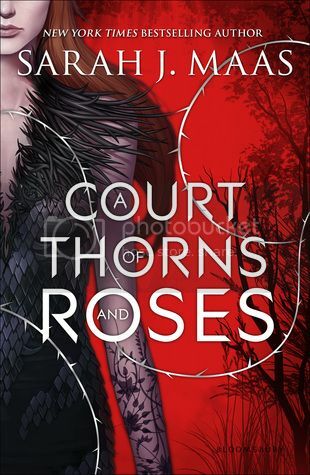 Dying to read ACOTAR and Red Queen! Great picks! 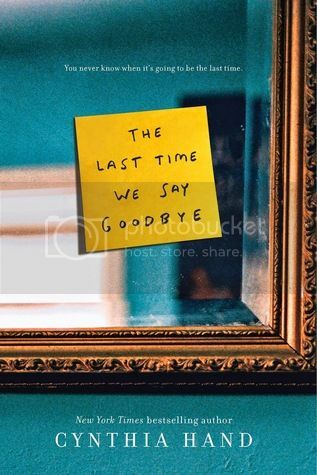 I'm really wanting to read The Last Time We Say Goodbye! Great list. 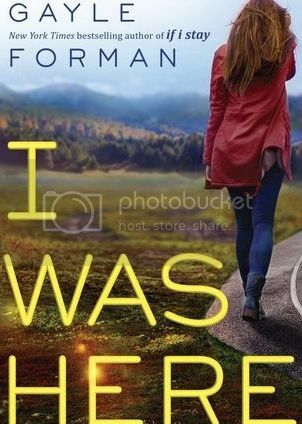 I want to read I Was Here and i will have to check out the other books. Ok this list is awesome! 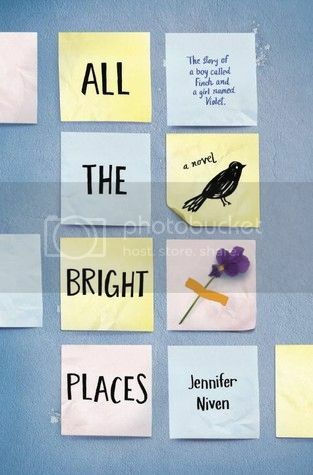 I really need to pick up all the bright places! 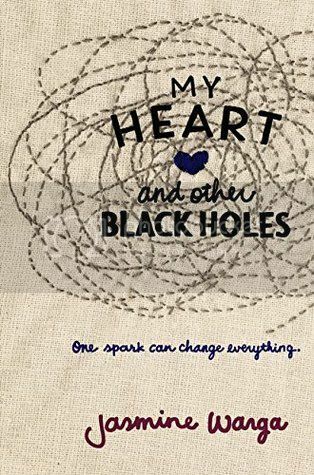 I have heard such wonderful things! 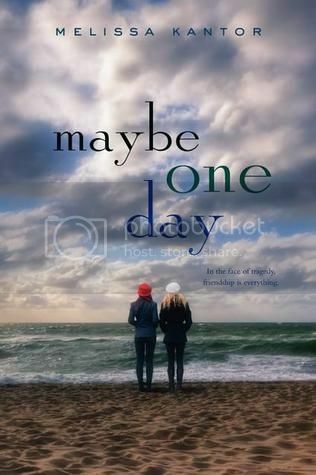 What a great idea to skype chat with your online book club!! I'd never thought about doing something like that before. 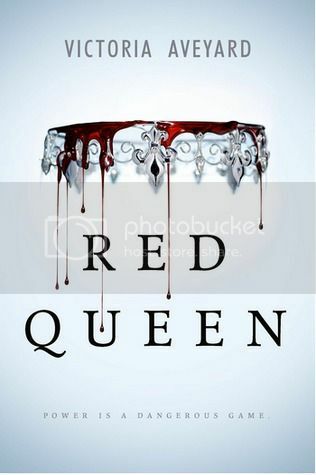 Been hearing a lot of good things about Red Queen lately. Great picks! 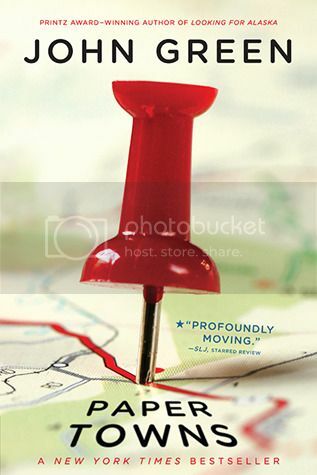 I've heard so much about all of these books!